Are you in theater business? No doubt, you strive hard to get the word out there and improve your business. 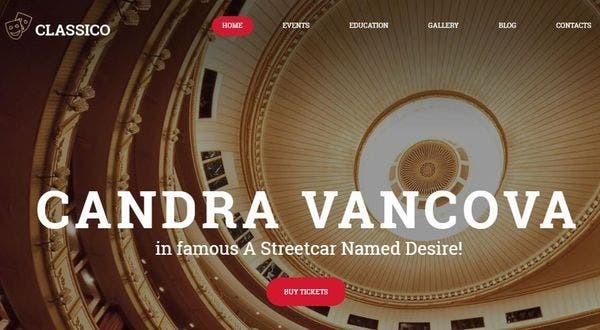 Build a stunning theater website with these WordPress themes. These theater WordPress themes are designed to showcase upcoming shows, sell tickets and many more features. 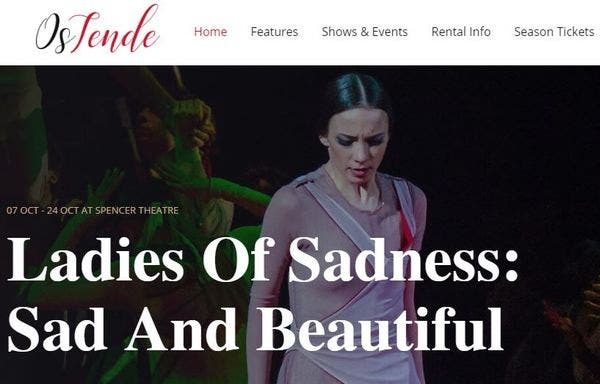 Now let’s have a look at these theater WordPress themes that are actually worthy of your attention and ideal for use in a theater website. This SEO-friendly theme let you design a website that can attain greater rankings in search engine results. Hence there is a high possibility of potential customers searching for theaters to visit your website. Comes with custom widgets, 600+ google fonts, multiple options. The good news is it comes with lifetime free updates. 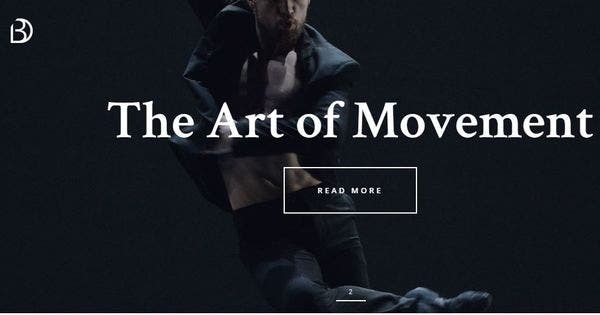 The theatre WordPress theme contains all the essentials to portray your theatre company as a professional and innovative concern. 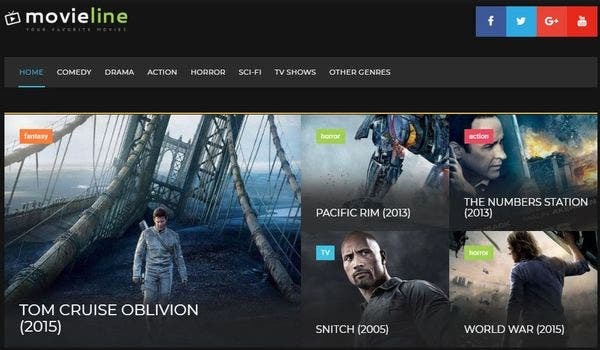 This theme lets your site to automatically show the next available movie to the user. Supports many theater specific features like show/hide movie availability and real-time movie search. The colorized google map ensures the user finds out the location without much hassle. OsTende stylish WordPress theme has many crisp features that cover all the major potential activities within the theatrical field. This theme is compatible with Events Calendar that shows what’s coming up. The custom post-type Handy Classes facilitate easy notification of time, place and fees of the classes to be held. OsTende works well with Revolution Slider, Contact Form 7, Booked Appointments and Instagram Feed. The advanced theme options make the site customization easy and require no coding skills. The fantastic sliders of this theme let you share splendid pictures on your site. Supports custom widgets like comments and social sharing. This new WordPress theme involves a simple two-step installation process. So install Online Cinema and get your site ready in no time! Bard is a theme exclusively crafted for theatre and performing arts related websites. This WordPress theme for theatres comes with lots of useful inner pages like About Us, 404 page, how to get to us page. This theme is found to be compatible with Tickera, an event Ticketing plugin. Comes with an amazing built-in custom shortcode collection. 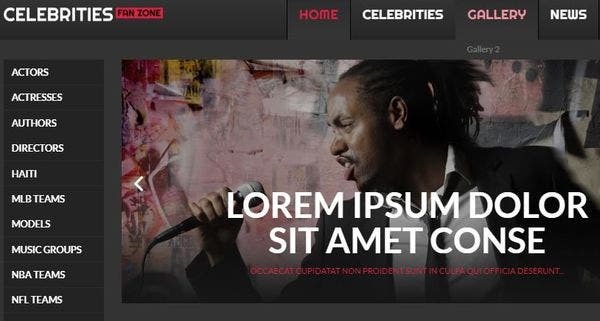 The 100% responsive web design of this cinema, theater and entertainment theme is bound to enchant your viewers, wherever they open your website. 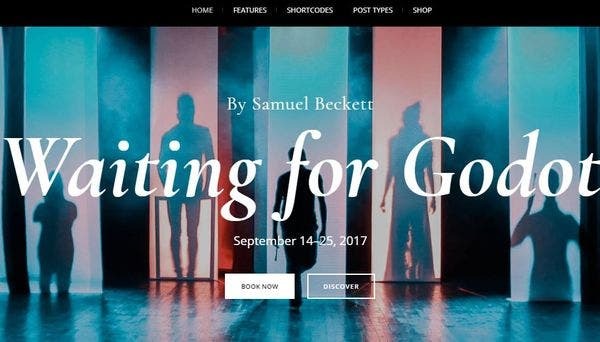 Leverage the custom post types and the 80+ shortcodes to quickly create a stunning theater website. The theme is multilingual, so get ready to expand your website’s global appeal. Theater is an SEO ready, mobile ready, and fully customizable theme with some superb sliders. Make your movie and theater WordPress website the talk of the town, with Moview. 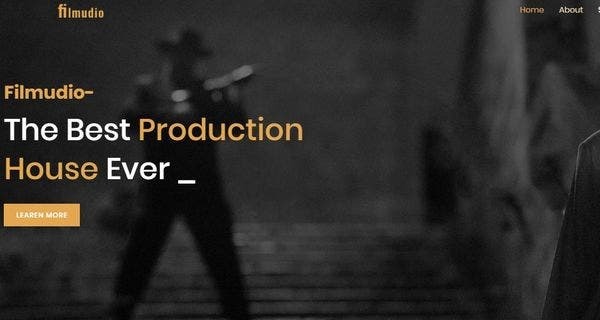 The theme brings to you premium features, right from IMDB data importer, to video tutorials to help you make the most of the theme’s features. The theme is 100% responsive, offers options to add trailers, spotlights, news feeds, and Twitter feeds to your website. The creative font icon set is bound to bowl you over. 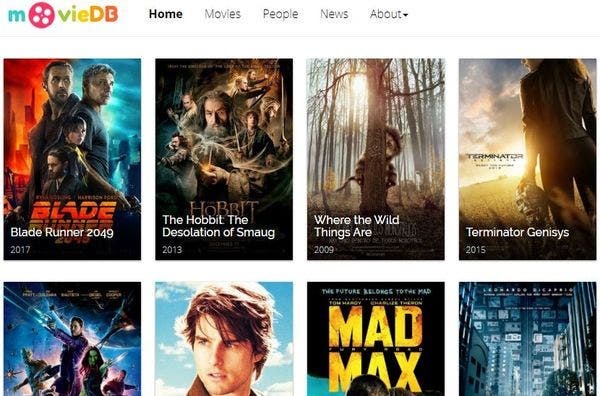 MovieDB lets you create a movie database. MovieDB theme allows you to organize the logical structure of the Film. This theme is fully responsive theme and displays perfectly across multiple devices like phones and tablets. MovieDB is compatible with many browsers and works perfectly well across browsers like IE, Opera, Firefox and Chrome. 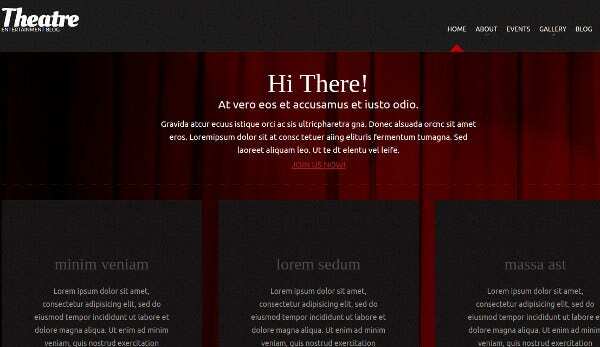 This theater, movies, and art WordPress theme is supported by AmyTheme, a lightweight Framework. AmyMovie Extends plugin facilitates displaying movie and posts with many layouts. IMDB and TMDB Importer enables easy import of movie data from IMDb and TMDb website. The showtime features display the movie schedules for the visitors. AmyMovie consists of many in-built functional and smart AmyMovie Shortcodes. 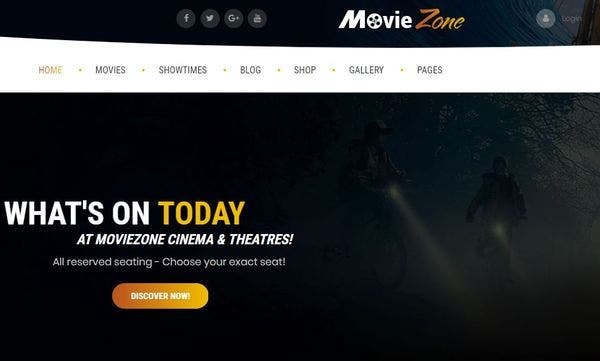 MovieZone comes with amazing theme options and shortcodes to build any site of your dream. This theme has 3+ header layouts and 10+ Footer Layouts. Supports Weekly Showtime and 4 Showtime Types, the essential features for any theater website. MovieZone is integrated with IMDb/ TMDb Importer, thereby making it possible to import movie data from these sites. Theater is designed to have a mobile friendly layout for desktops, mobiles, and tablets. This WordPress theme has all the essential features to handle large number of images to create a stunning website. Theater lets you develop page templates online, with no FTP uploads. Theater supports profiles the functionality, thereby letting you to display the names of actors, singers and other opera performers. The events calendar integrated with the theme lets you to schedule and advertise events. Modern WordPress theme supports animation, hence design interactive pages to grab the visitor’s attention. The two popular premium slider plugins layer and revolution slider, comes integrated with this theme. 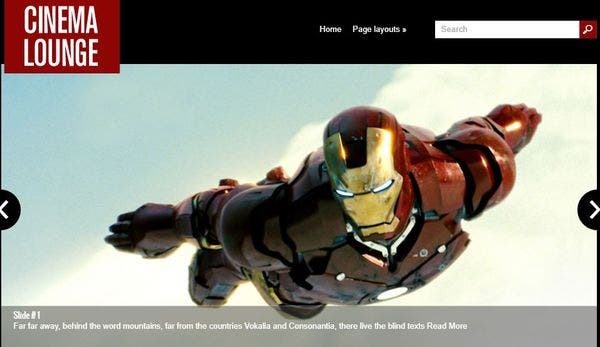 MovieLine is supported with Bootstrap, a framework that aids in developing fully responsive websites. So, irrespective of the device used, your site is sure to reach every potential customer searching for theatre performance or cinema. They use HTML and CSS based site templates for various aspects like fonts, forms, buttons and typography. This theme is successfully tested to be a Mobile-Friendly theme by Google Developers. Supports Audio player and Video Background features. 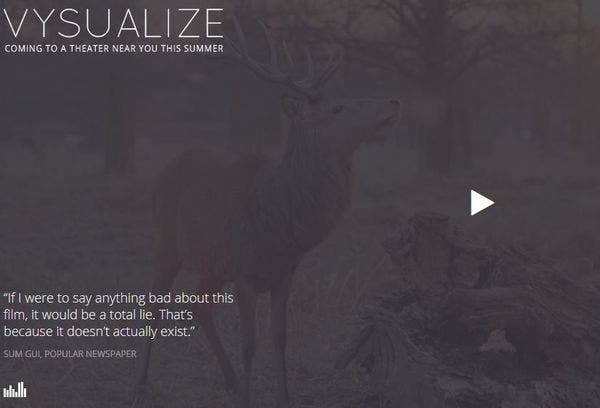 The slideshow option will let you have a stunning image background for your site. 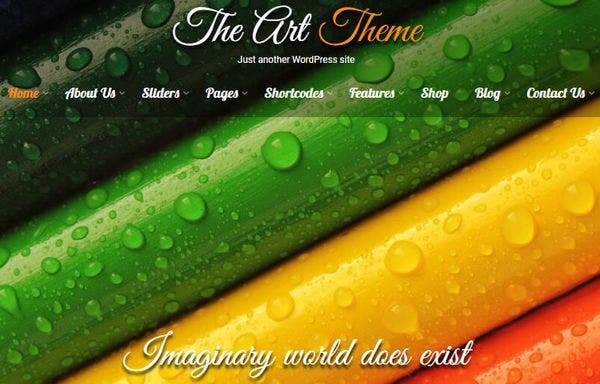 There are plenty of possibilities to alter the theme options through WP theme Customizer. This theme is designed to offer support for YouTube and Vimeo. Classico art director theme comes with the ultimate pack of the best plugins like cherry testimonials, Cherry team members, Cherry search and Cherry projects. This theme comes with a setup wizard facilitating installation of the theme, plugins and sample data within few minutes. TM gallery lets you create beautiful galleries with your theater pictures to impress the visitors. This theater WordPress theme is translation ready with po files and can be converted into any native languages. The Art has been successfully tested with many sliders like meta slider, Cyclone Slider 2, Accordion slider and Revolution slider. This theme has Custom Post types for gallery and testimonials. The testimonial function lets you to build your visitor’s credibility by displaying the existing customer’s feedbacks. 2-step installation, multilingual readiness, and advanced backup – that’s just the beginning of the long list of awesome features of this theater WordPress theme. The built in theme customize makes your website come to life. This Bootstrap powered theme is tuned to the entertainment niche, offers 80+ shortcodes, and comes with a filterable portfolio making it easy to use. If your theater company offers online movie bookings, this is the ideal WordPress theme for you. It comes with an integrated movie importer plugin, that can import movie details from the largest movie database. Showcase movie schedules, take bookings, implement an easy checkout process – this theme does it all for you. 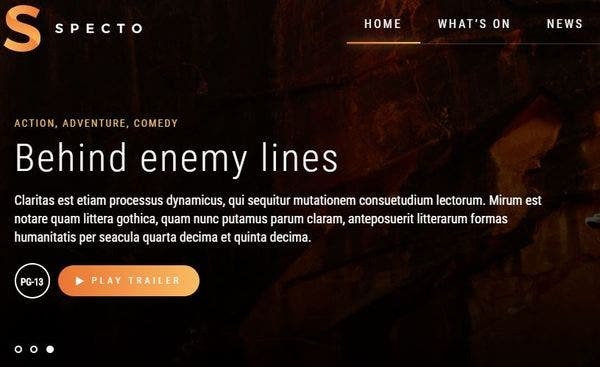 IMDB ratings, a custom homepage, and a revololution slider – these features make OMB the perfect theater WordPress theme. This theme being a WooCommerce compatible theme lets you to set up an online shop easily for theatrical activities like ticket sale. Disco Dancer works well with multilingual plugins like WPML, Polylang and qTranslate X. Comes with a widget friendly sidebar and hence a lot of sidebar variations are provided for pages and posts. 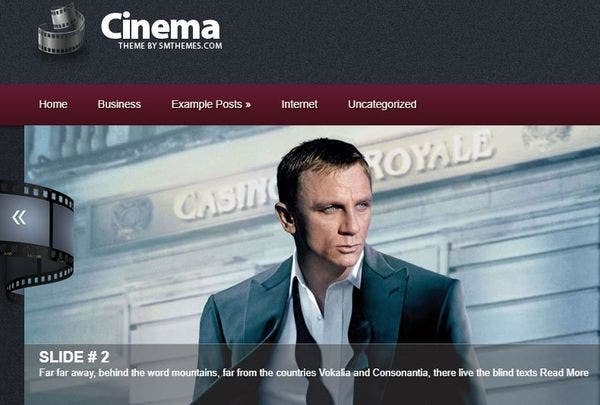 The Advanced editor options of this cinema and theater WordPress theme let you add originality to the post design with some additional editorial options. 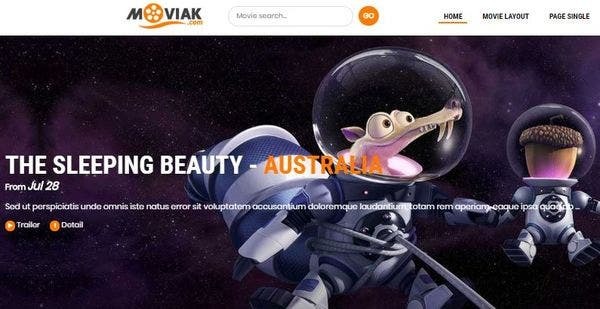 Cinema comes with Anti-spam without captcha feature to ensure that the site will be spam-protected and does not annoy the users by asking them to type in captchas. The social bar makes it easy for the visitors to share your articles across the social media. This theme has been optimized according to the SEO standards, enabling the site to achieve higher ranking in search engine results. As CinemaLounge supports Ecwid, it enables the creation of easy to use online store that lets you sell tickets without much hassle. This theme is successfully tested with the latest versions of WordPress. 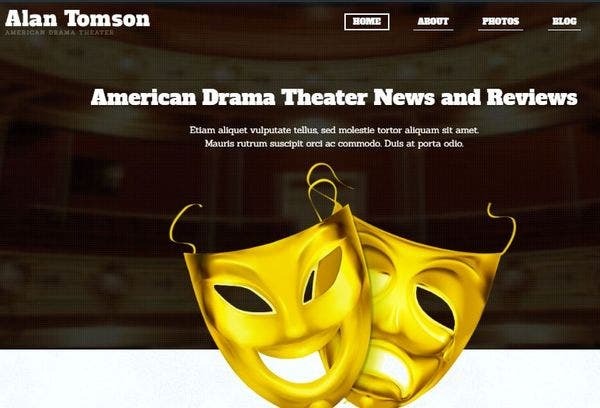 These WordPress themes does all the work for you to create a stunning theater website! Choose your favorite WordPress theme and let your customers have the best user experience. 21+ Best Cinema 4D Examples you Need to Know!